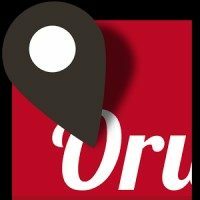 OruxMaps contribute to this non-profit association with € 1 for each of your donations: Asociación española SPW. Its purpose is the protection, assistance, educational provision and social integration of people affected by Prader-Willi Syndrome and their families. 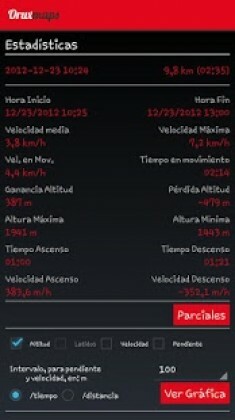 -ANT+ (speed, cadence, heart rate, distance,…).